The same firearm safety rules apply when firing blanks. Care must be used when firing blanks to always point the rifle in a safe direction. 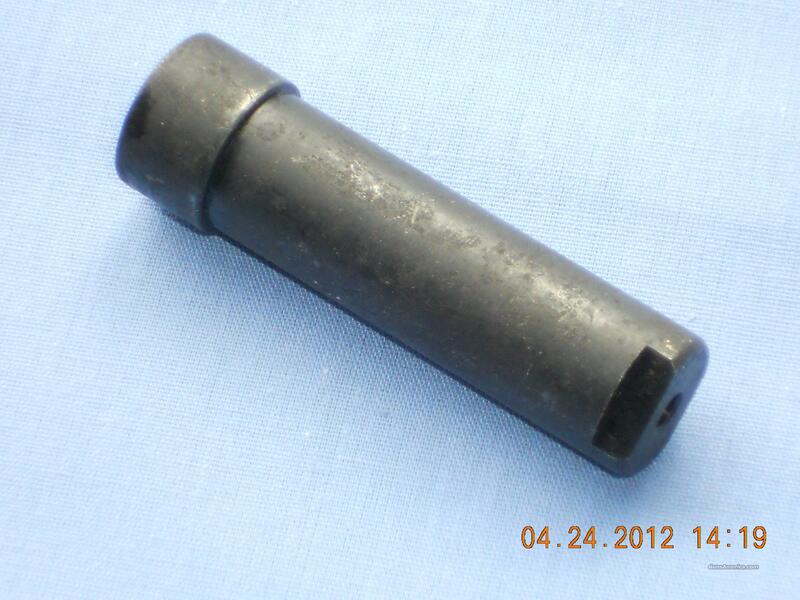 Damage to the rifle and operator can occur if grenade "blanks" are used with this adapter.